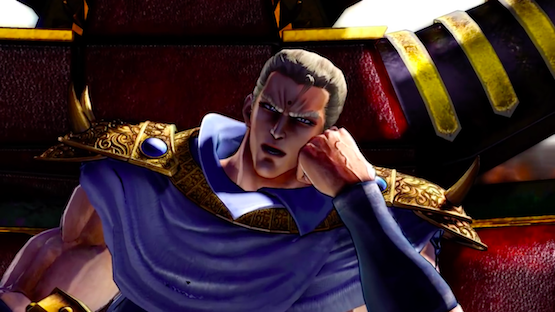 I mean, they are kinda the same person anyway. 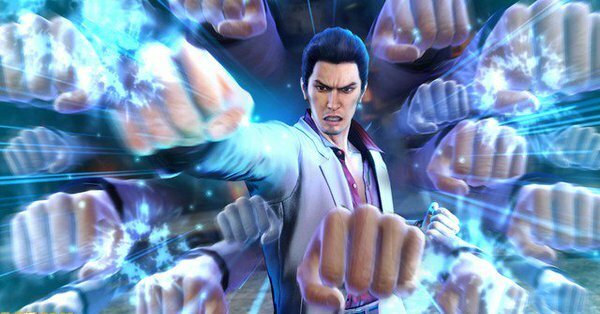 Kiryu’s skin teased as DLC. 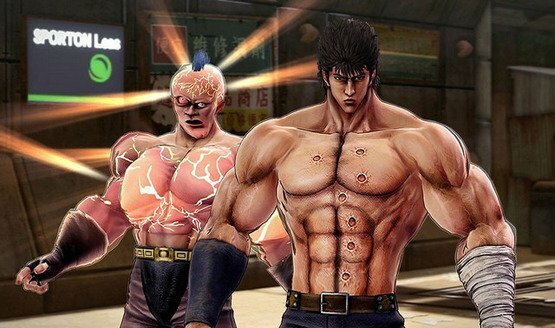 No idea where to put that sticker, but it rules. 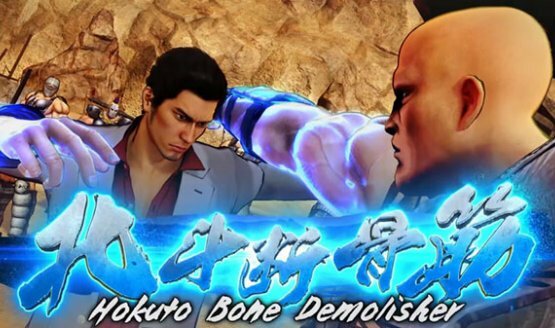 Spoiler: it can get pretty violent. 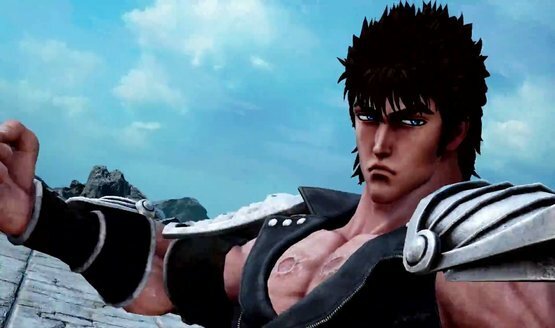 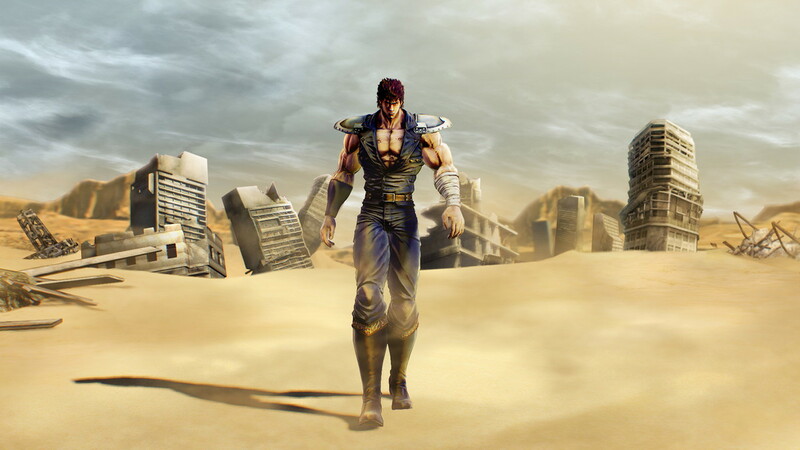 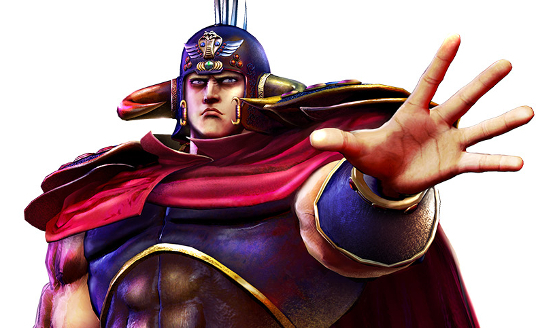 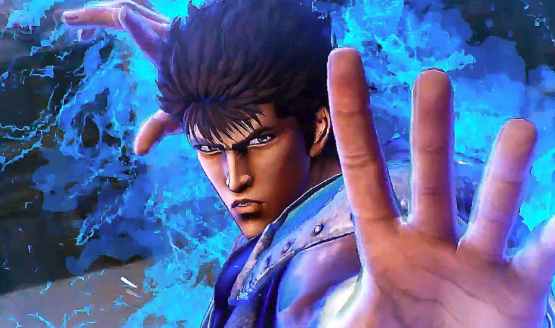 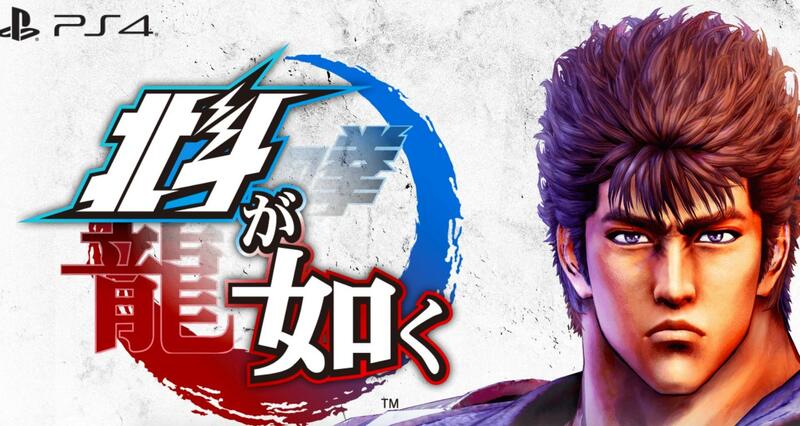 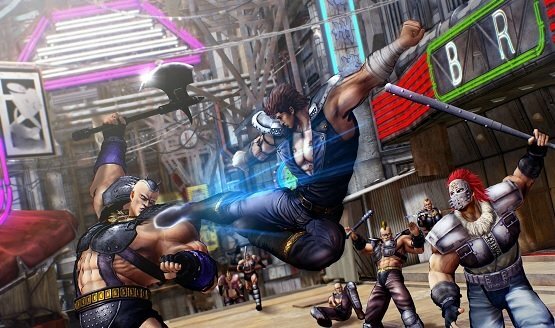 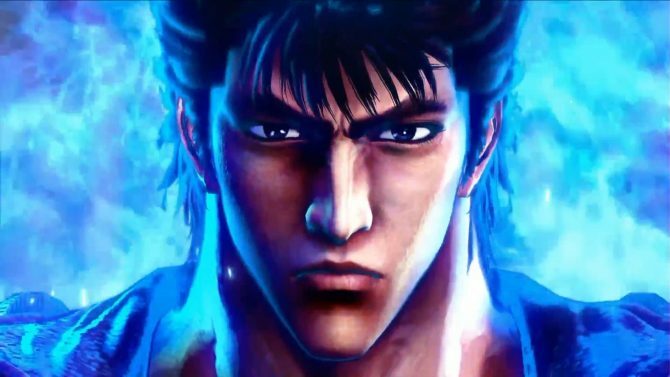 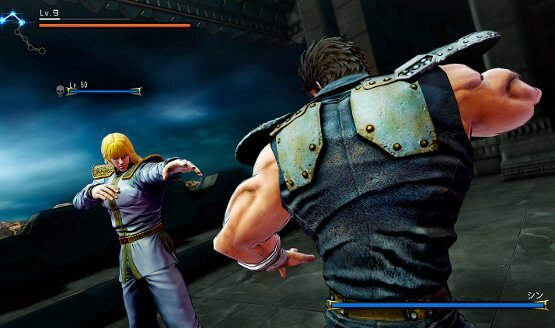 Is Fist of the North Star Making its Way to the West? 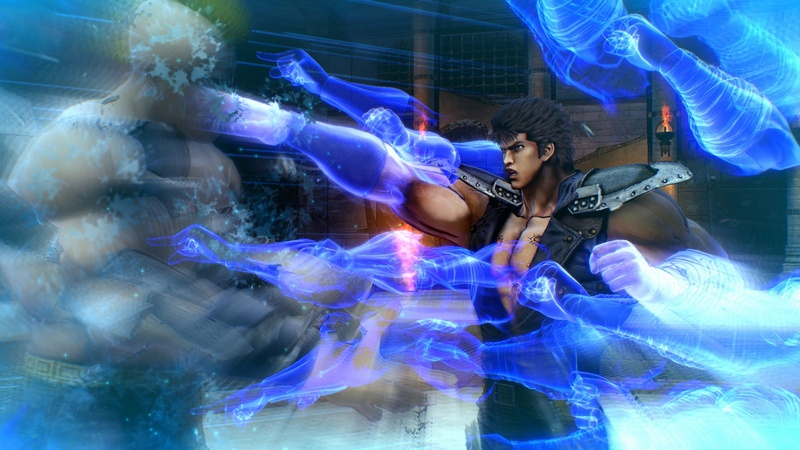 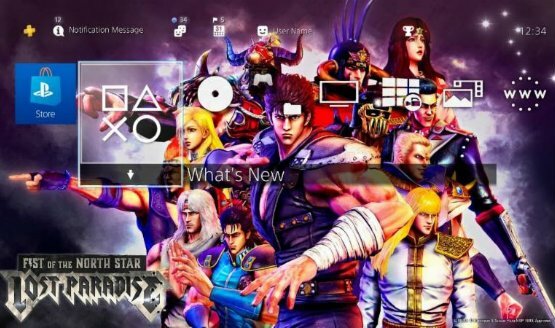 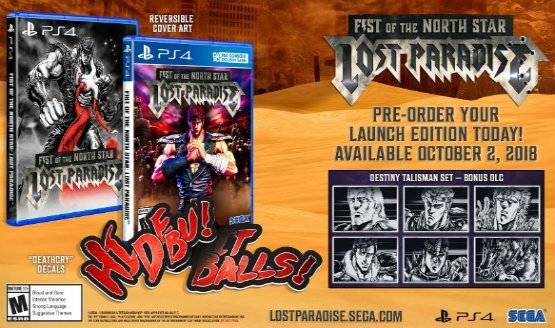 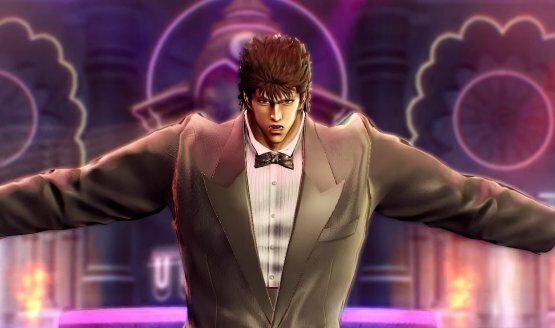 Play as Kenshiro in a Yakuza-style game!